KFC's chicken shortage was a disaster, but the brand was able to turn around into a great marketing stunt. No matter how hard you plan and how carefully you control your messaging, scandals sometimes hit. Brand scandals are all different, but one thing is universal: They can seriously tarnish a company’s image and even do irreparable harm to the business in question. Not all brand scandals are created equal. Some scandals blow over in a week while others linger for years. Some hit hard and all at once, others start small and get worse over time. But brands are not powerless in the face of a scandal, and there are steps brands can take to avoid, minimize and recover from a scandal. By measuring the volume and sentiment of social conversation about individual crisis-hit brands, we were able to uncover some crucial lessons about the warning signs and impact of scandals. Historically, brands were able to pause before reacting to a scandal, using time to their advantage in an effort to determine if any response at all was required. Today, scandals emerge overnight and consumer responses snowball on social media incredibly quickly. Therefore, a “wait and see” approach is no longer a viable option for most brands. You can stay quiet in the face of a scandal all you want, but your customers won’t. Instead, brands must be prepared to respond quickly. Our study showed that the brands that reacted quickly, took ownership and offered a sincere and unambiguous apology were able to move on from scandals faster than those that waited. One example comes from Chipotle. In the fall of 2015, the fast-casual Mexican chain made headlines for exactly the wrong reason: an E. coli outbreak. Because consumer safety was in question, the brand knew it needed to act fast. The chain immediately closed more than 40 locations and issued a statement shortly after, in which they accepted full ownership. However, Chipotle didn’t stop there. In its statement, the company publicized the official findings from the CDC and issued a clear plan about the steps it would take to prevent a similar event in the future. Consequently, Chipotle’s scandal was not as bad as it could have been. It was one of the shorter-lived scandals in our analysis, and the conversation surrounding it was not nearly as negative as most of the others. One of the most difficult aspects of successful crisis management is understanding tone. Failing to read the room can cause responses that exacerbate scandals instead of mitigating them. Although, sometimes humor really is the best medicine. For example, when KFC suffered a distribution problem earlier this year that caused the chain to run out of chicken in much of the U.K., they instantly turned to crow-eating humor. 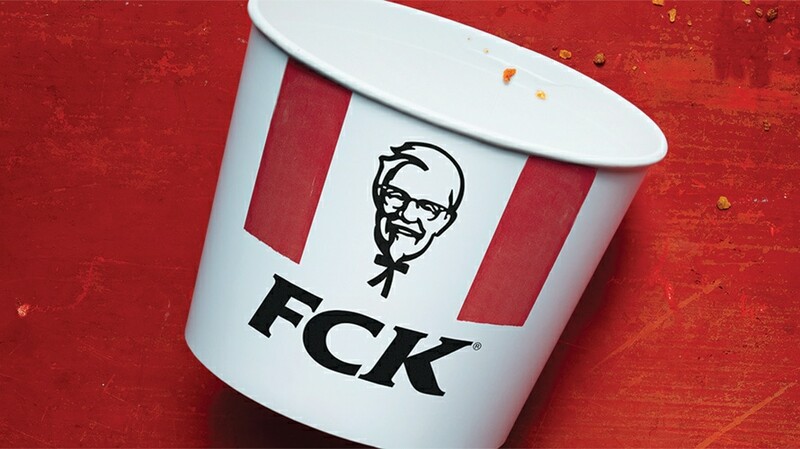 The brand quickly ran two full-page newspaper ads in the U.K., where they changed KFC to FCK, humorously accepting the blame for their chicken shortage. By turning lemons into lemonade, the chain was able to take a potentially brand-damaging scandal and convert it into a win. KFC’s playful response made their scandal the most favorably viewed in our entire dataset. Almost two-thirds of the conversation about KFC’s chicken shortage was positive. Not bad for a snafu that left consumers hangry. In late 2017, Dove aired an ad on Facebook that showed a black woman transforming into a white woman as she became “cleaner.” Immediately, consumers took to social to berate the brand for its tone-deaf ad. Equally as quickly, Dove tackled the controversy head-on and issued a public apology on Facebook (the site of the original faux pas) and Twitter, encouraging customers to connect with the brand and air their grievances. 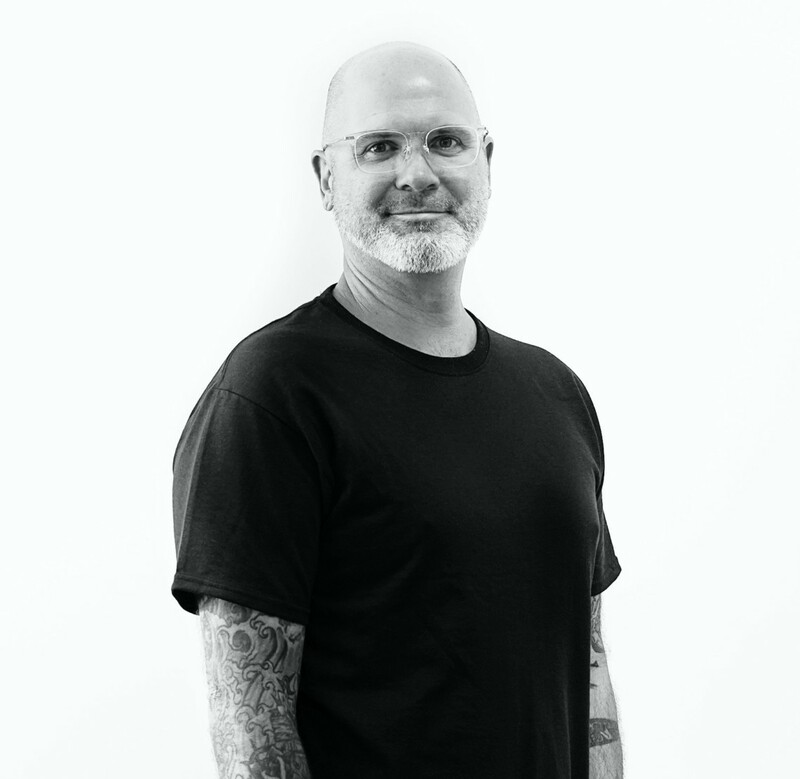 Tim Brown is a marketing insights manager at PACIFIC.